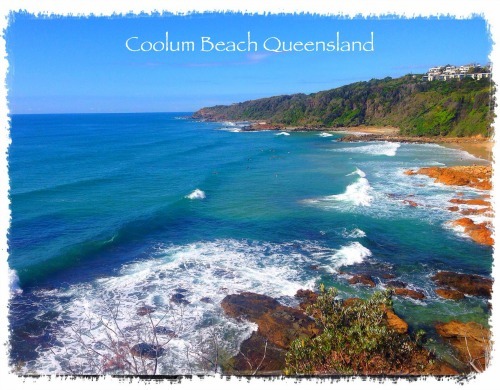 Escape for a break to Coolum Beach’s Hidden Oasis for all your accommodation in Coolum needs. Tucked away in a peaceful spot alongside the tranquil Stumers Creek and surrounded by coastal bushland, our comfortable studio apartments and self-contained apartments offer all you need for a fun and relaxing break in a stunning seaside location. Unwind by the lagoon-style swimming pool, sink into the heated spa, or gather friends and family for a barbecue lunch. When it’s time to explore, you’ll find Coolum Beach and a great selection of cafes and restaurants within strolling distance of our Sunshine Coast holiday apartments, while world class attractions like Australia Zoo, Noosa National Park and Mount Coolum are just a short drive away.